3.5mm Male to dual 3.5mm Female audio splitter is compatible anywhere a 3.5mm female jack can be used. Ideal for microphone additions (input) and PC/Laptop audio (output). Connect headphones and external speakers simultaneously to your computer. Available color: Silver Tone, Sky Blue, Black, Fuchsia. 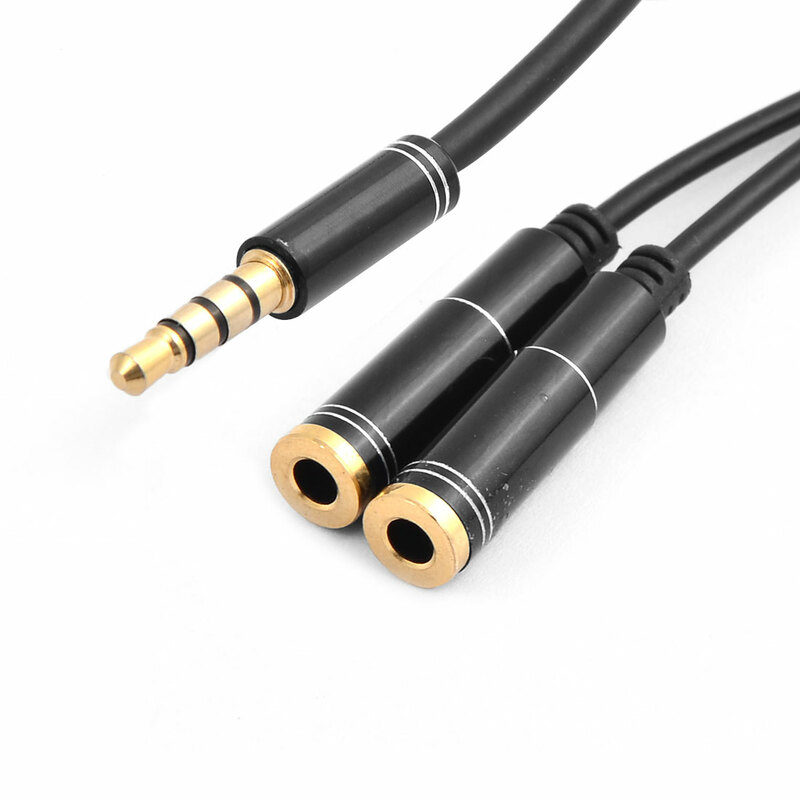 Gold Plated 3.5mm Male to dual 3.5mm Female audio splitter is compatible anywhere a 3.5mm female jack can be used.